It's Seabiscuit vs. War Admiral in the race of the century! 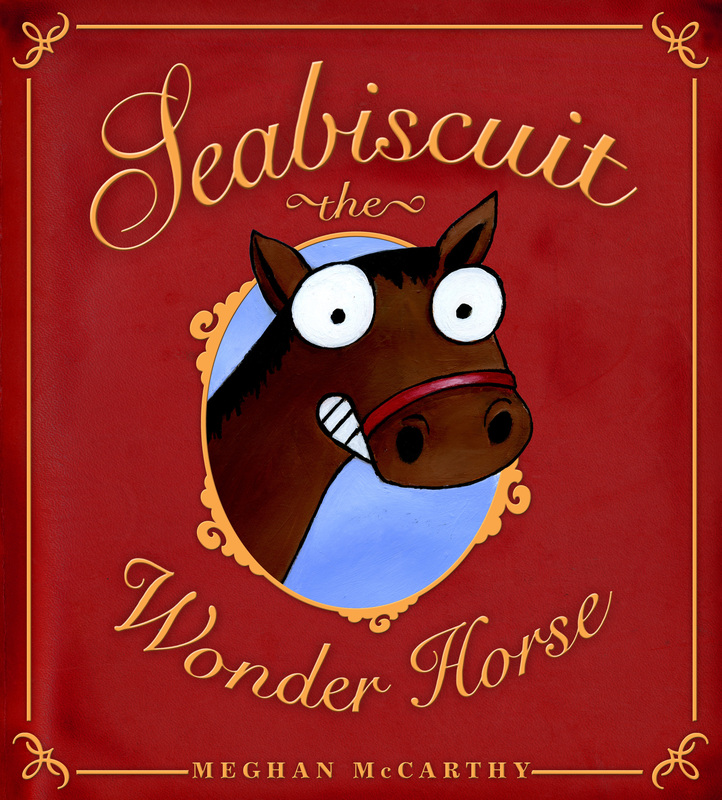 Seabiscuit was the grandson of one of the greatest racehorses of all time, but he'd lost practically every race he'd ever run. Who would want a funny-looking racehorse on a losing streak? Enter Charles Howard -- automobile tycoon, risk taker, and racing aficionado -- who scooped up Seabiscuit for a bargain price. With the support and care of a clever new trainer and a loving jockey, 'Biscuit began winning bigger and bigger races. Then came the biggest race of all. As Seabiscuit prepared to face War Admiral, the top racehorse in the country, the entire nation was on the edge of its seat: Could Seabiscuit really beat the Triple Crown champion?